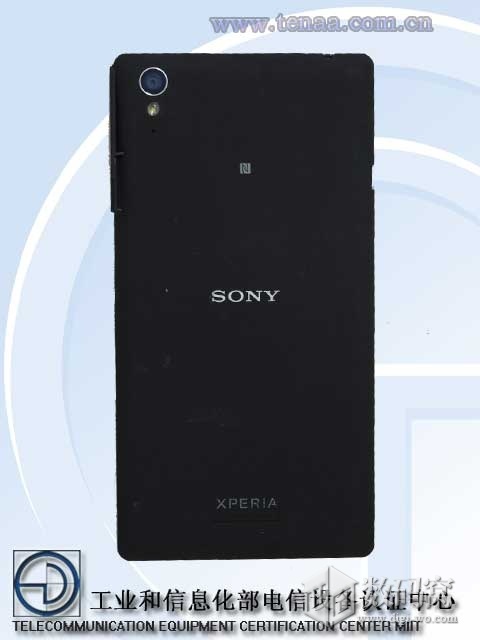 A few days back Sony unveiled Xperia T3, 7mm slim device with 720p HD display, 1.4 GHz S 400 quad core processor chipset, 1 GB RAM, 8 GB internal storage, 8 MP rear cam, 1.1 MP front cam, 2500 mAh embedded non-removable battery, weighing 148 grams. 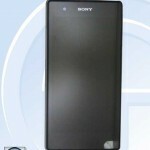 Stainless steel frame is used in Xperia T3 for the first time by Sony. 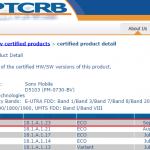 It seems now Xperia T3 M50w will be heading to Chinese market also very soon. 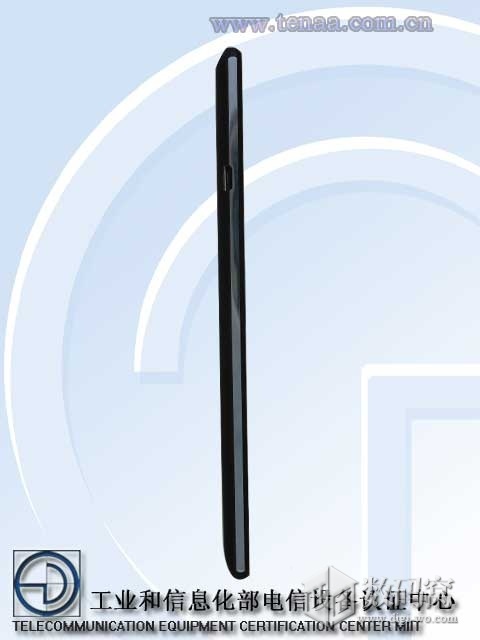 Xperia T3 M50w images have been spotted at TENAA which is taken as Chinese FCC form ( network license also passed ). 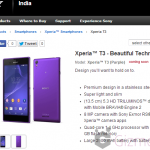 Xperia T3 global variant is expected to hit market next month, price of Xperia T3 is expected to be around price of Xperia T2 Ultra Dual. 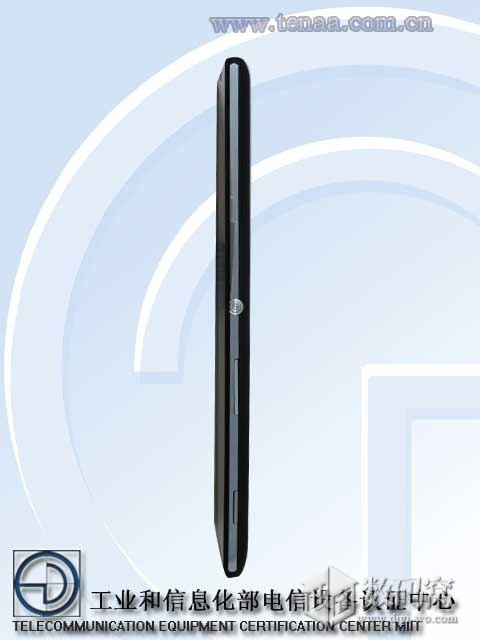 Design of handset looks exactly similar to global variants D5102, D5103, D5106 models. 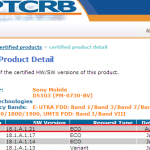 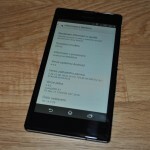 Below you can find the passed network license info for Xperia T3 M50w model. 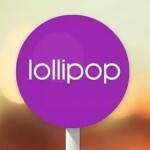 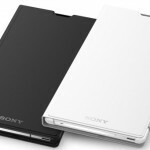 Applicant – Sony Mobile Communications (China) Co., Ltd. 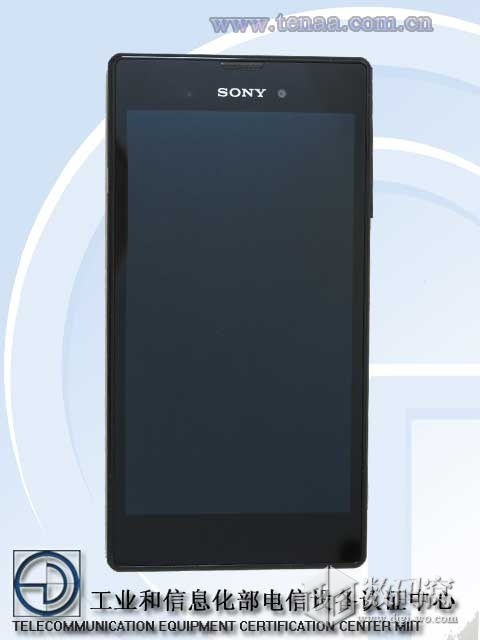 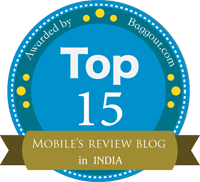 Manufacturer – Sony Mobile Communications (China) Co., Ltd.
We will keep you updated as soon as we see Xperia T3 heading to China.